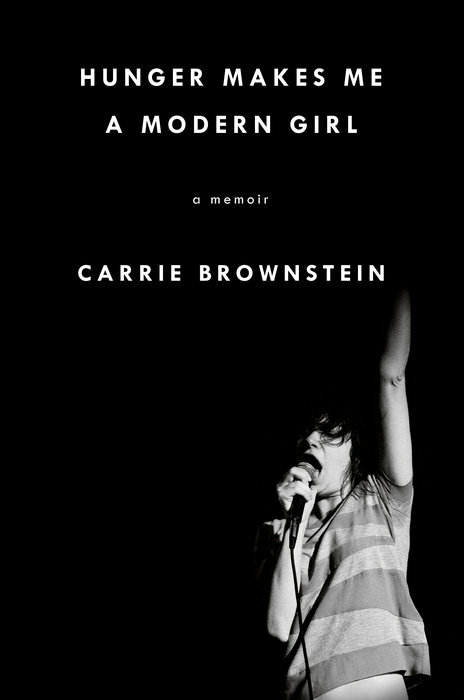 I feel as though admitting that Carrie Brownstein’s memoir Hunger Makes Me a Modern Girl left me a little ho-hum feeling is going to get my something card revoked. Indie cred? Rock & Roll lover? Feminist? Music memoir junkie? I don’t know. 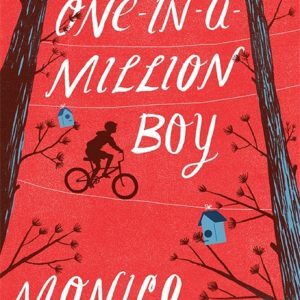 Sometimes it’s isolating to be in the minority on a book people seem to universally revere. 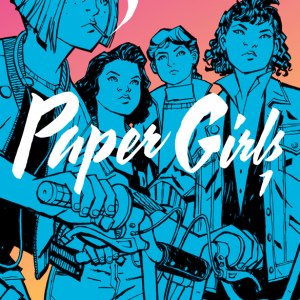 Perhaps my problem is that the bulk of the book is an episodic, repetitious explanation of each of Sleater-Kinney’s albums (the early ones, not last year’s “No Cities to Love”). Since I’m not the biggest fan (though I do love that last record) a lot of this was lost on me. Plus, it was formulaic. These are the songs we recorded and they’re kind of about this. This is where we recorded. Anecdote about recording. We went on tour and it was boring except for two quirky anecdotes + one sad anecdote . . . rinse and repeat. 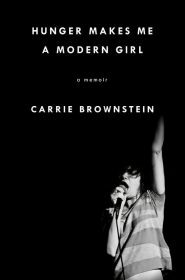 Brownstein tells the story of her life with a sort of cool remove. She mentions things that seem like emotional bombs — her dad coming out to her, her mother’s battles with anorexia, her mom leaving their family — but doesn’t really delve into how she felt about these big reveals, merely that they happened. You can tell there’s a whole heap of something going on with her relationship with her mom, her mom’s illness, and here eventual leaving but you never get to figure out what that is, which feels like a missed opportunity. I had hoped we’d get some connection between the title of the book Hunger Makes me a Modern Girl, her mom’s eating disorder, and the song the title comes from “Modern Girl”. There’s some kind of connection there and it would have been nice for Brownstein to make it for the reader. It never comes. Also, if you’re looking for anything about “Portlandia” or her partnership with Fred Armisen, you won’t find it here. What you will find is a lot of vague talk about her romantic relationship with Corin Tucker (and how Spin magazine outed them), an exhaustive account of Olympia and the politics of that scene in the 90s, and an inexplicable chapter about her pets. It’s not to say the book is without its charms, Brownstein is, after all, super charming. When she writes about her youth and her desire to perform and be the center of attention, you can feel her desperation and her desire. When she talks about how music made her less lonely and helped her find her people, you can relate to that search. She’s also great when writing about the sexism of rock and roll, citing in particular a City Pages review. For Sleater-Kinney superfans, this one is a must read. For those of us who are more casual fans the first half is worth your while, but put it down once the band gets to Australia and don’t pick it up again, you aren’t missing anything.